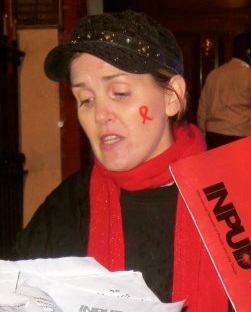 This is a video of the global protest that was held on World AIDS day 2011, in around 12 cities around the world, led by the drug using community and INPUD, the International Network of People who Use Drugs -protesting against to the Russian government’s shameful inaction regarding the drugs and HIV catastrophe unfolding in the region. 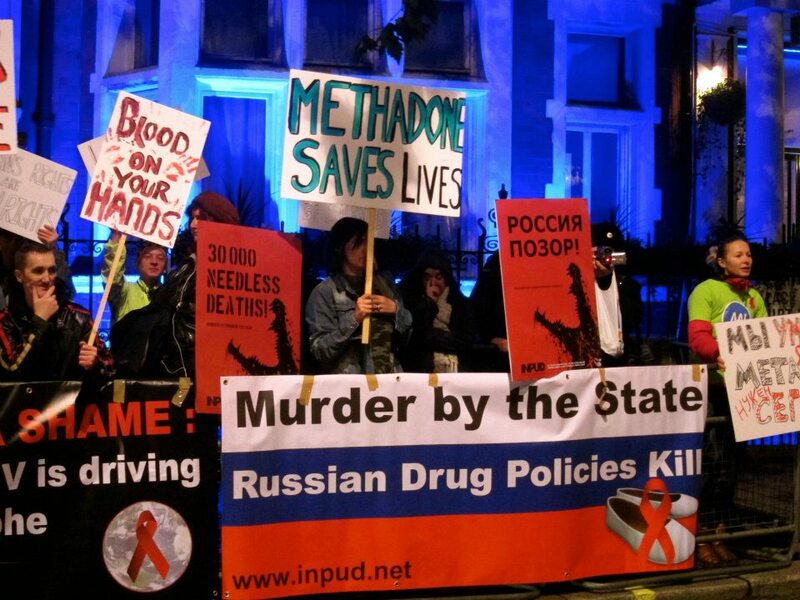 On World Aids Day, 2011, just a few short days ago, harm reduction organisations led by people who use drugs and supported by the International Network of People who Use Drugs(INPUD) gathered outside Russian embassies in cities across the world in the largest ever global show of solidarity by and for people who use drugs. The protests, entitled ‘Shame Russia Shame’, was directed at Russia’s highly controversial drug policies which are believed to be driving the EEC regions HIV and TB epidemics. Injecting drugs with contaminated equipment is driving Russia’s HIV epidemic, now the fastest growing in the world and it is reflected in the numbers; as many as 80% of new infections are occurring amongst people who inject drugs (PWID), in a total HIV positive population of approx 1.3million. With this in mind, recent projections forecast an additional 5 million people could become infected with HIV in the near future, unless Russia drastically transforms the way it is dealing with its HIV pandemic. New York City groups Harm Reduction Coalition and Vocal NY, led the first of the World Aids Day demos, reading speeches and presenting a statement of demands to the Russian Embassy, which included the demand for Opiate Substitution Therapies (OST) such as methadone to be both legal and accessible to the 2 million or more injecting drug users in Russia. Mexico lays its candlelight vigil in memory of those who have died of AIDS. 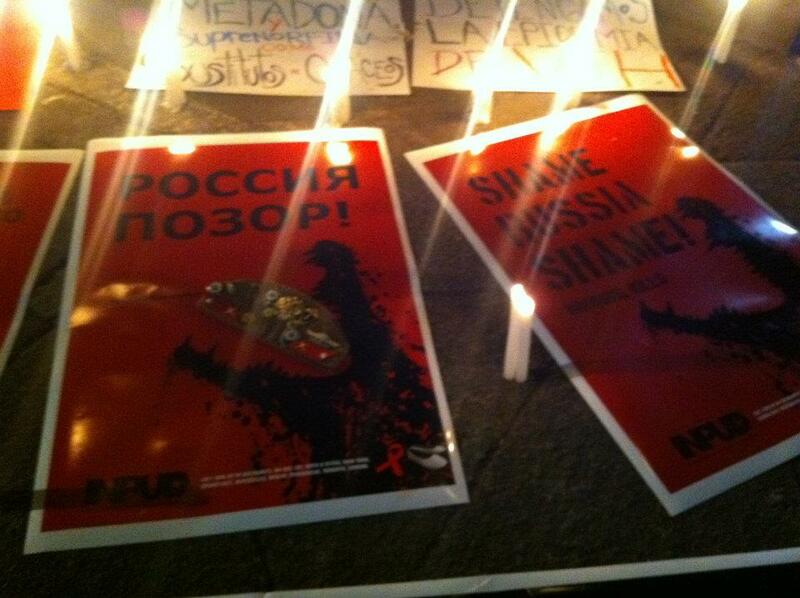 Mexico soon followed, again on the eve of World AIDS Day, with their protest led by Espolea, an organisation who’s young people delivered their heartfelt candlelight vigil to remember those who have died of AIDS and those with HIV facing so much oppression in the Russian Federation. It was a very generous tribute from our young colleagues in Mexico at a time in the drugs war when they are facing such enormous troubles of their own. (see video below). As December 1st -and World AIDS Day dawned, the global domino effect began and cities from Canberra, Edinburgh, Barcelona, Berlin, Bucharest, London, Paris, Porto, Stockholm, Tblisi, Toronto, delivered their protests, and a unified SHAME RUSSIA SHAME rang out in front of Russian Embassies across the world. Speeches were given and a statement of demands were delivered to the Embassies which included demands to see the introduction of Opiate Substitution therapy (OST) and the scale up of needle and syringe programmes, which although currently funded by outside NGO’s and not by the Russian Government, numbers of services are still shockingly inadequate, with around 50 odd for the entire Russian Federation. The city of Tblisi also took a brave step and protested outside their Swiss Embassy, which currently stands in for the Russian embassy which has been removed from Georgia for political reasons. 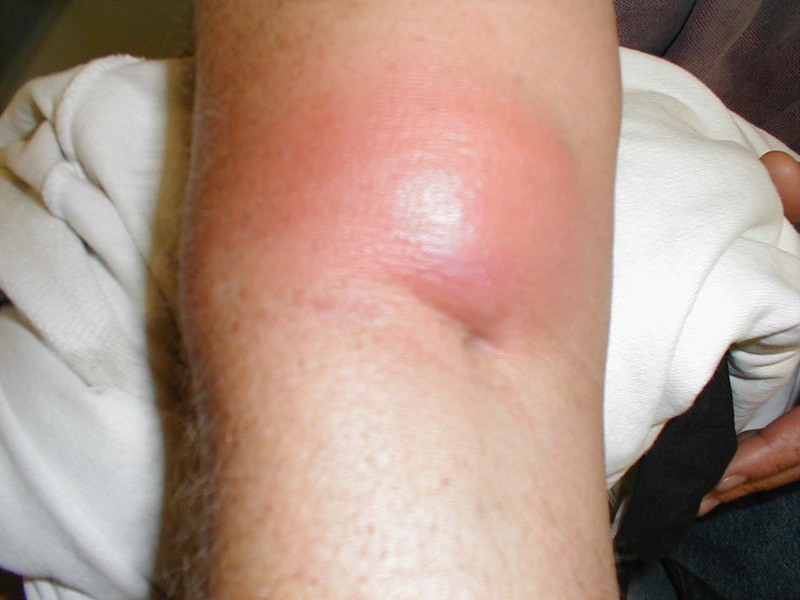 Nevertheless, Georgians who have also seen the emergence of the drug Krokodil from across the Russian border were keen to show solidarity with their Russian drug using peers, as history has meant they were very aware of the might of the Russian police forces and their attitudes towards drug users. Georgians took a huge risk protesting in Tblisi but seemed buoyed by recent workshops in drug user organising and empowerment and peerwork with INPUD. Demonstrators had the special opportunity to read out a letter from Russia, from an INPUD member and drug user activist named Alex, who spoke directly to his peers across the world about Russia’s indifference and the strength he gains from a unified drug using community. 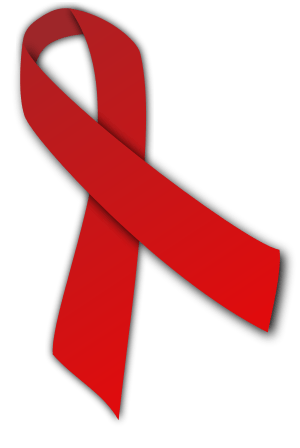 The global protest was an exciting, moving and empowering event for all concerned, however everyone was acutely aware that Russian themselves were simply not safe enough to protest on World AIDS Day, no matter how peacefully. 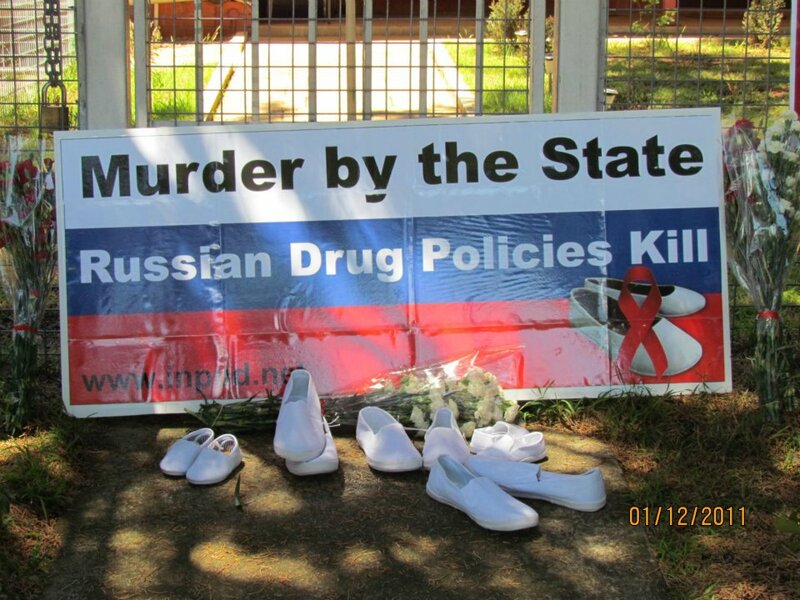 Although this protest had its roots in Moscow in 2009 on International Drug User Day, when 5 Russian activists were arrested after trying to lay red carnations and white slippers (the Russian symbol for the dead) at the steps of the Drug Control Service, the protest expanded on International Remembrance Day 2011. People in three countries took part, Budapest, Berlin and Barcelona and remembered their peers outside Russian embassies, again laying the symbols of the protest. This world AIDS Day,was a call out to the world that we will not let our Russian peers be forgotten -that we will stand side by side them as we all fight to ensure that Russian citizens have the right to humane, evidenced based, enlightened drug policies and treatment. For more information and/or quotes from INPUD members and city organisers, please do not hesitate to get in touch with INPUD. Russia’s total war on drugs rejects harm reduction strategies. This is fuelling the HIV pandemic. Russian drug policies are exposing tens of thousands of people to prison/ disease /death. 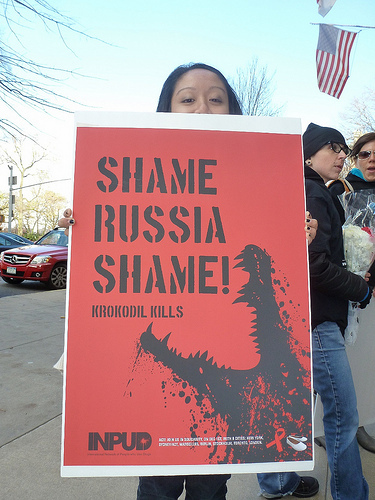 Demand rational, humane, evidenced-based responses to HIV and to drug use in Russia. Harm reduction is a human right! Dec 1st Russian Embassy Protest -Be there! On Dec 1st, 2011, World Aids day, people in 8 countries around the world will descend on Russian Embassies -To protest at the criminal treatment of people who use drugs – in the biggest catastrophe in the history of HIV in recent times. (See below for where and when). In Russia today, we are bearing witness to one of the biggest, avoidable catastrophes in the history of HIV – the lack of response to the epidemic in Russia. We must point directly to the specific responsibility that Russian medical and public health officials bear for creating and sustaining this disastrous situation. Of particular concern are Russia’s, brutalising drug policies and its recently revised Total War on Drugs, which has resulted in further pushing people who use drugs into hiding, prison, and enforced detention, and severely compromising efforts from the international community to revert the trajectory of HIV/AIDS. The world is approaching a crossroads; a strong and decisive downward trajectory in the epidemic is possible in all countries -but it will only happen if the people who are most vulnerable to infection are supported and their human rights realised. Governments have legal obligations to act. Indeed, the implementation of harm reduction measures is consistant with and required by states obligations under international human rights law. 1,2. 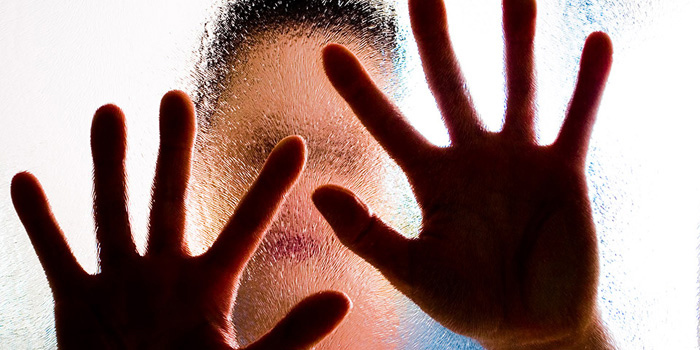 Russian authorities have repeatedly come in for fierce international criticism over their policy towards the treatment of drug dependence, which relies almost completely on the promotion of abstinence to the exclusion of harm reduction. Russian officials claim, incorrectly, that the effectiveness of opiate substitution therapy (such as providing methadone and buprenorphine) has not been adequately demonstrated, and as such it is prohibited by law. Yet, despite the addition in 2005 of these two drugs to WHO’s list of essential medicines, and multiple position papers by international experts calling for substitution treatment as a critical element in the response to HIV (IOM, 2006; UNODC, UNAIDS, and WHO, 2005), methadone or buprenorphine remain prohibited by law in Russia and promotion of its use – punishable by a jail sentence. Consistent evidence from around the world shows that treatment for opiate dependence works most effectively when the exclusive goal of abstinence is widened to foster multiple outcomes – including reduction in use of illicit opiates, exposures to blood-borne infections such as HIV and hepatitis, reduction in drug overdoses, better management of existing health problems etc. Evidence has repeatedly shown the clear benefits to the individual and society as a whole when drug dependence is viewed as a public health issue, as opposed to a criminal one. 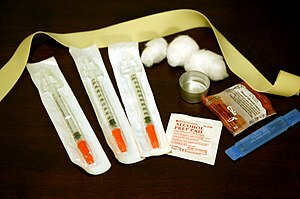 Evidence also shows OST, combined with a range of harm reduction measures such NSP, leads to a drastic reduction in the spread of new HIV infections in countries across the globe; none of this more clearly demonstrated today, than in Netherlands, a world leader in harm reduction where in 2010, only ONE injecting drug user contracted HIV. In the UK, another country that has harm reduction at the centre of its HIV prevention strategy, prevalence of HIV amongst drug injectors is at 1.5%, this against a Russian HIV prevalence backdrop of 30-35%. The evidence on harm reduction has been in for years. Why does Russia continue to turn its back? The Russian government‘s estimated annual expenditure related to drug law enforcement) equal approx 100 million US dollars. 7. This amount does not include the money spent on detention and imprisonment. In stark comparison, only 20 million US dollars was allocated to HIV and hepatitis B and C prevention combined, among all population groups in 2011. By 2013, amounts spent will be three times less. Considering the context and tendencies in the development of the HIV epidemic in Russia, clearly such policies are not leading to any positive results. 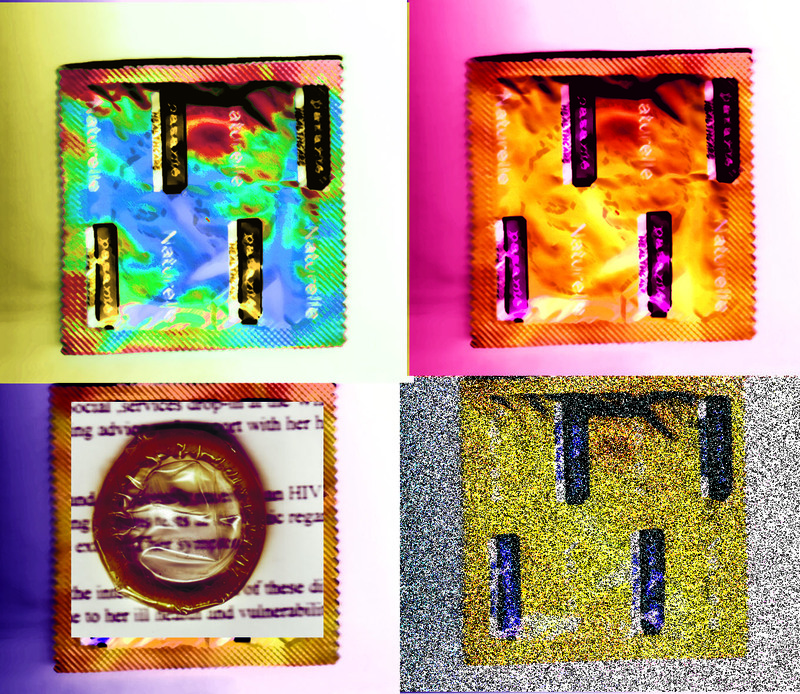 No money at all is allocated towards HIV prevention among the injecting drug using population.6Such punitive and torturous approaches to tackling drug use are not only fuelling the HIV epidemic in the region, but also the stigma, hate and ignorance of drugs, and of people who use drugs. 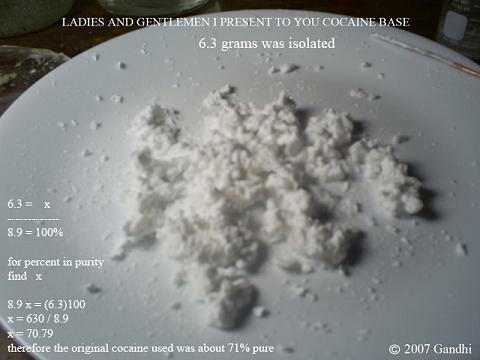 The insistence by both the Russian government and medical profession to treat drug users as criminals that need imprisonment at worst, and at best – enforced detention, has meant harm-reduction programs, including needle exchange, are officially accused of propagandizing drug use and activists have been arrested, harrassed and imprisoned for promoting harm reduction measures. Demonstrators who have protested and spoken out against the Russian response to HIV/AIDS are also regularly arrested and detained, including HIV positive people calling for access to ARV’s (drugs to treat HIV) and an end to treatment interruption fuelling drug resistant strains of HIV.This World Aids Day, December 1st 2011, we will echo the urgent voices of Russian drug users who are living and dying in the grip of an HIV and TB pandemic with almost no recourse or chance to engage in or promote an effective response. . We will gather at Russian embassies around the world to demand Russia to change it current course towards death and disease. 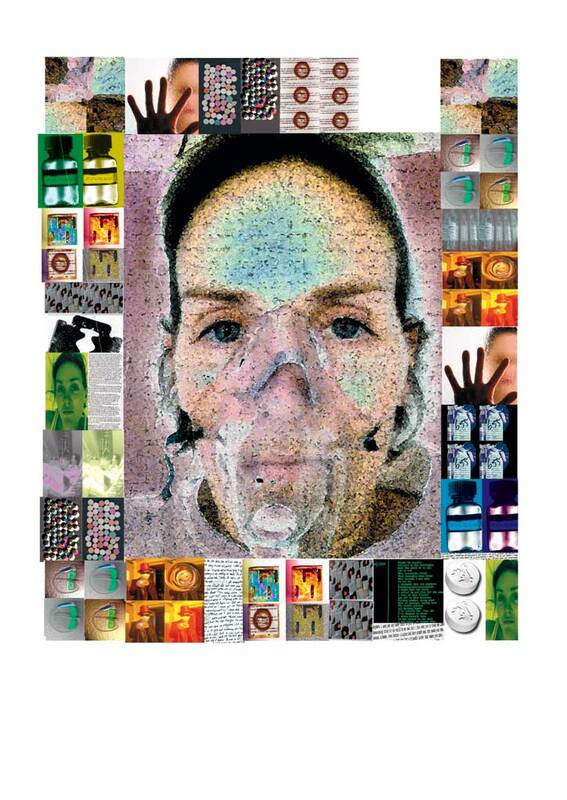 We want to see inappropriately aggressive, state sponsored hostility to drug users replaced by enlightened, scientifically driven attitudes and more equitable societal responses” 3 We demand our own countries to apply pressure wherever and whenever they can, voicing publicly our concerns about human rights abuses in the Russian response to drug use and HIV. Sound, evidenced based and cost effective harm reduction solutions stand at the forefront of what has been shown to effectively prevent HIV infection in the drug using community. The personal narratives of people who use drugs and their allies on the front line of human right struggles must be recognised and remain a key part of today’s growing evidence base. People who use drugs must be seen as central players in the search for solutions rather than being framed and targeted as the problem. 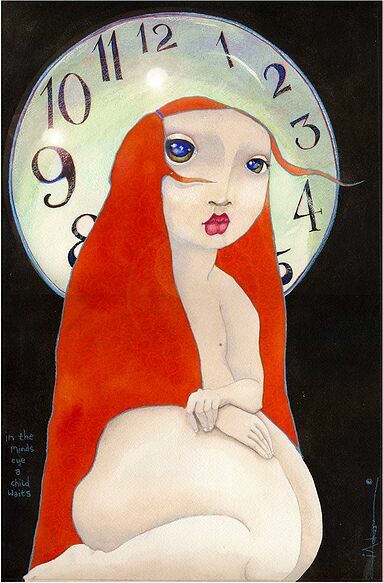 Trapped in circle of heat. I was trapped. In a surreal moment. Everything put on hold…Is it real? The more real it became. The shock, the horror, to be looking through a shattered pane. Where did I mess up? What it this – or that? Where did it all go wrong? How long? In the hazy mist I saw a nurse. I left myself in the waiting room. Sent away with a brown envelope of leaflets. A brown envelope – of leaflets. Friday afternoon, the services closing. Time alone with my leaflets in my brown envelope. He’s waiting in the hallway. Both saw our brown envelopes together. Strong. For a bit longer. The shock walked us home. Who to tell, my family? His? written by anon for World Aids Day..